A CUSTOM BATHROOM can easily become your own private oasis. A personal spa with all the amenities, or maybe a luxurious guest restroom filled with tranquility. You should never have to compromise when it comes to comfort and for good reason. When done right your bathroom will be a place you go to unwind and free yourself from the many stresses your day may bring. 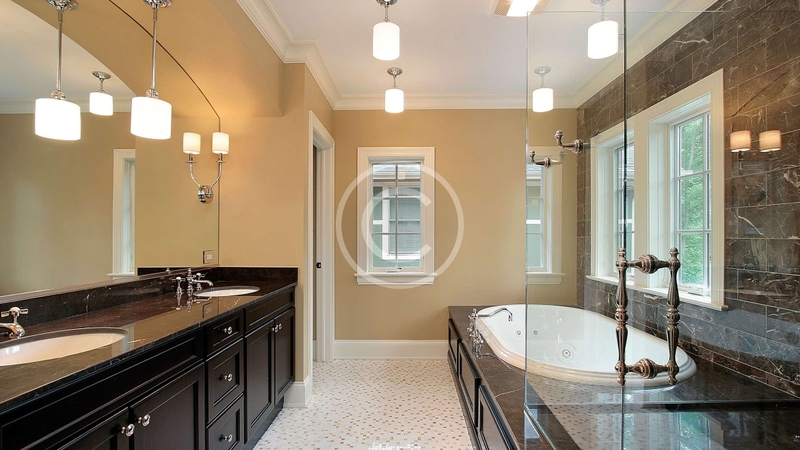 Remove outdated fixtures and treat yourself to that Jacuzzi tub you’ve always wanted. Call today for the bathroom makeover of your dreams.